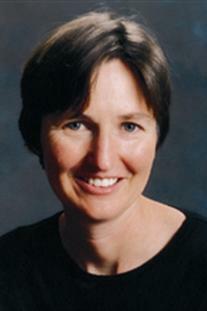 Kathyrn Graddy is a Professor of Economics at Brandeis University. She received her BA and BS from Tulane University, her MBA from Columbia University, and her PhD from Princeton University. She regularly reaches introduction to economics at Brandeis, and her research focuses on the economics of art and culture and industrial organization.